Got any fun trips coming up? Nothing is better than laying on the beach or even on your hotel balcony with a good book. 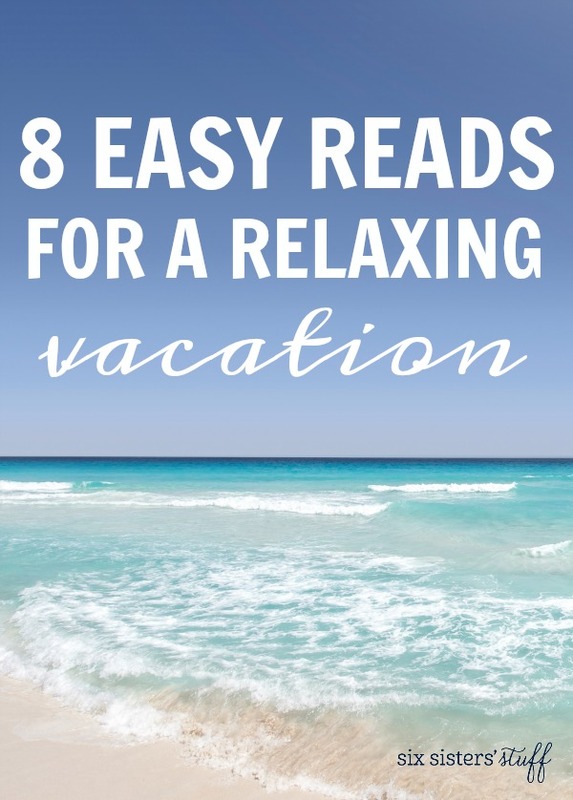 Here’s a list of 8 books we’d highly recommend for stress free vacation reading! 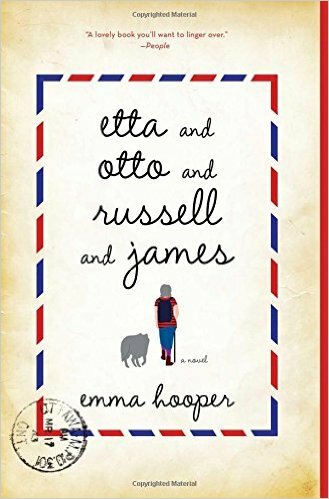 Etta and Otto and Russell and James: A sweet story about true love and the fact that age doesn’t matter. This book is such an easy read, but will keep you interested from start to finish. The best kind of vacation reading! 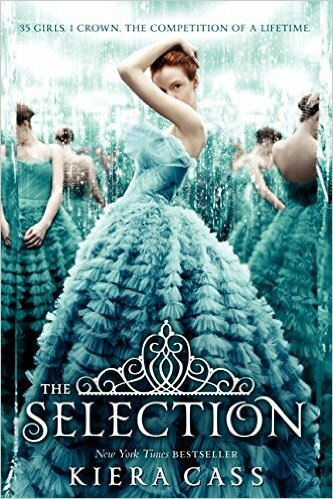 The Selection: If you like the TV show the Bachelor, or the Hunger Games, then this book is for you! The perfect combination of action and a great love story, you won’t be able to put this book down. 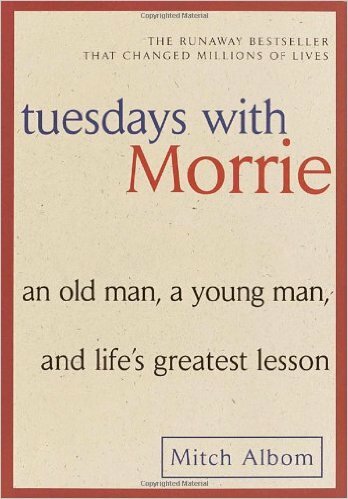 Tuesdays With Morrie: You’ll love this touching book about a young man and his mentor. This sweet book has some incredible stories and life lessons from a young boy’s wise mentor. 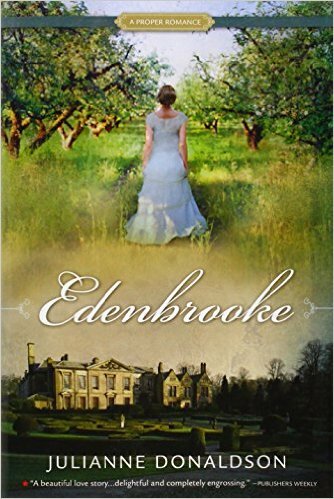 Edenbrooke: If you love anything Jane Austen, you will LOVE this book, and the others in the series. A light and easy ready with some unexpected twists and a very sweet love story. 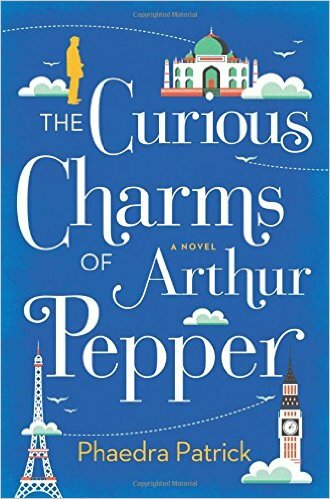 The Curious Charms of Arthur Pepper: The sweet story of a man dealing with heartbreak and loss, until he discovers something that leads him to investigate his late wife’s past. This book is guaranteed to make you smile! 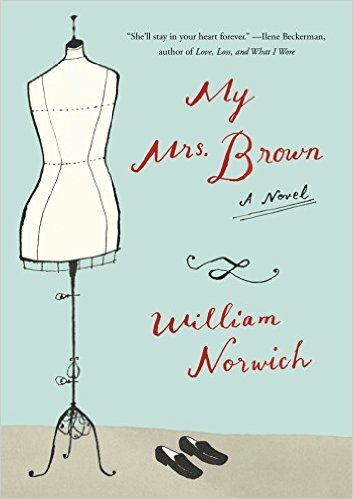 My Mrs. Brown: Timeless, poignant, and appealing, My Mrs. Brown is a novel for every mother in the world, every woman who ever wanted the perfect dress, and every child who wanted to give it to her. 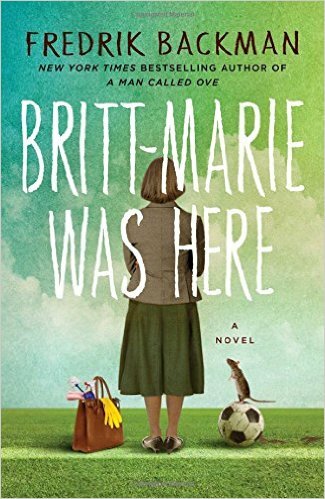 Britt-Marie Was Here: Funny and moving, observant and humane, Britt-Marie Was Here celebrates the unexpected friendships that change us forever, and the power of even the gentlest of spirits to make the world a better place. 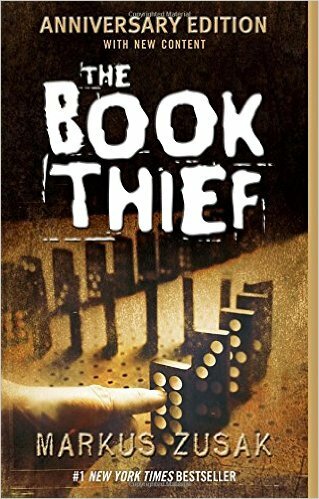 The Book Thief: Liesel Meminger is a foster girl living outside of Munich, who scratches out a meager existence for herself by stealing when she encounters something she can?t resist?books. This book combines history with a great story. I read this book in one sitting!